This is F1Minute for the 19th October 2009. Elsewhere today, Jenson Button confirmed that he didn’t spend the evening partying, but was just alone in his hotel room, smiling to himself. He also said he had pinch marks from his engineer in the debrief. They just can’t believe it. Finally, after Toyota confirmed that they would be splitting from Williams next year as engine supplier, it emerged today that the team will be signing up with Cosworth instead. 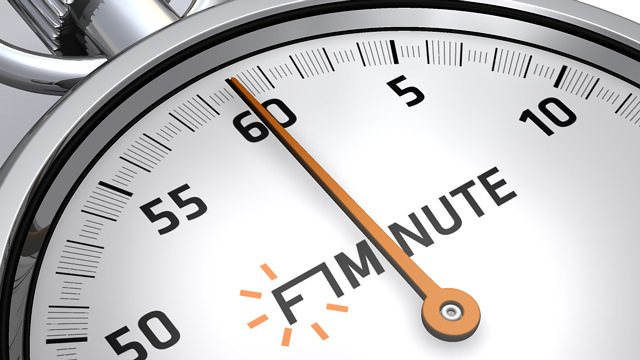 That’s it for now, please join me tomorrow for another F1Minute.